I’ve been in the workforce for almost 25 years. During that time I’ve learned a lot about the do’s and don’ts of being a supervisor/manager. Don’t get me wrong, I’m not claiming to be perfect or know it all. 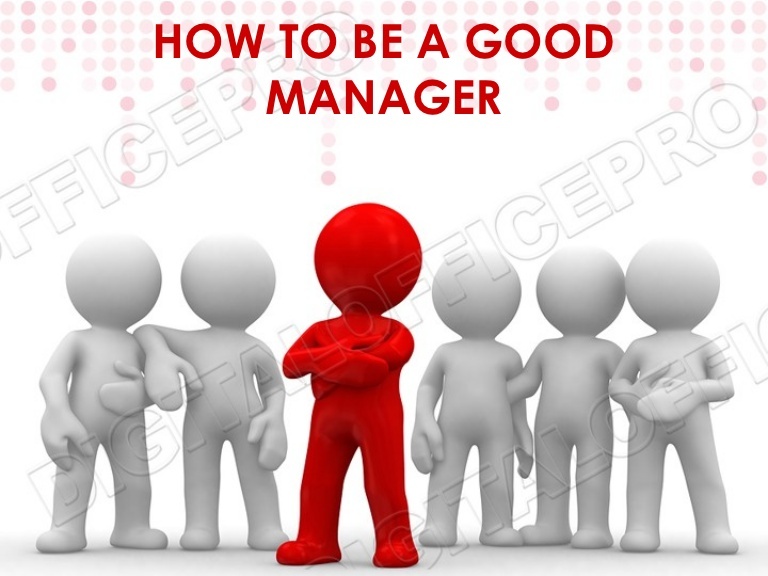 Most people who are mangers/supervisors really don’t know how to be a manger. Not saying they can’t, but with some training they can excel if you take the time to cultivate and hone those skills. I love being a supervisor/manager as well as running my own business. The things we learn along the way are many. First I want to list a few things every manager/supervisor should be doing on a daily basis in order to be successful. Motivate your employees. There is nothing worse than the lack of proper motivation to help your employees move and grow within the company. Listen to them and respect their values. Make your people feel good. There is nothing wrong with finding out their strengths and applauding them every now and then for it. Stop being selfish! Take the time to tell your employees how much you appreciate them from time to time. It doesn’t make you look weak. It makes them want to do a great job for you. Whatever you do, don’t give a compliment and take it away all in the same sentence. Example: “You did a great job handling that situation, but I need you to stop staying so late.” Give the compliment and let it go. Set goals and make sure everyone understands what is expected. Nothing worse than assuming you know what is expected. Offer goal oriented feedback. Use constructive criticism when giving feedback. Don’t be nasty about it, just talk to the employee and give proper feedback. Delegate. Nope that doesn’t mean dump everything you don’t want to do on someone. Instead delegate to build on strengths, and build on weaknesses while helping them to do their job/task better on a daily basis. Remember it’s not the task that most people fear, it’s completing it to standard and on time. Work with your employees on time-management. Not everyone knows how to time manage, instead of adding, fussing and complaining sit down and find out what’s going on so you’ll be on the same page. Assume responsibility for mistakes. I get that some mistakes are unacceptable. Other times, accept it and teach and train so it doesn’t happen again. When YOU as a manager/supervisor makes a mistake, ACCEPT IT!!!! Stop making excuses and trying to blame it on your employees. It’s the quickest way for your employees to resent you. Communicate with your employees. Stop acting like you are unapproachable, like you are above them or better than them. You will not succeed without the help of your people. If you could, guess what, you wouldn’t have any. So communicate with them with respect. Respect for the individual. Yes, RESPECT. Stop expecting your employees to respect you when you show absolutely no respect to them. There’s a difference between them respecting YOU and them respecting the POSITION. You would rather them respect you. If they respect you, them respecting the position is automatic and you’ll get more done and even better quality. These are just ten of the things we as supervisors/managers need to do daily. When we become mangers/supervisors we are in a position to inspire and build. Those that do well and succeed at it know and understand this. When you start your business, go for that promotion, remember what it was like before you got there, before you started that business. What other productive tips do you have?